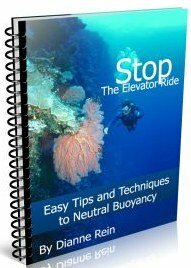 How deep can a recreational diver go and still be safe? 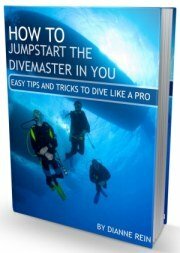 Is there a depth limit for recreational divers? 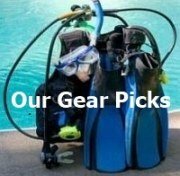 A recreational diver should not go below 130 feet according to most certification agencies. This would be the max limit for a diver with training and experience at deep diving. 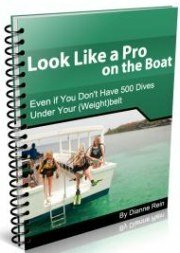 PADI recommends a 60 foot limit for newly certified divers. The recommended limit increases to 100 feet once a diver is more experienced (and has more training). The 130 foot limit is for those with training in deep diving. For all practical purposes, though, I don't think most divers stick to the 60 foot limit. 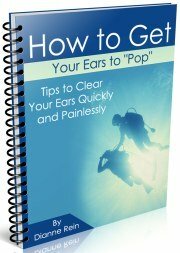 Most divers will go past that depth with their open water certification. And past 100 feet is not uncommon depending on the location. However, I would say only dive what you are comfortable with. 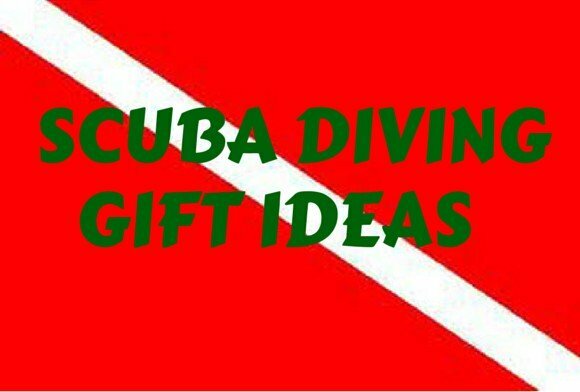 If you are comfortable at 60 feet, stay there until you are more comfortable going deeper. 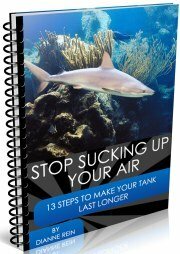 Maybe you'll want to get more training to get past that point. It's all up to the individual and what feels right for them. I certainly wouldn't get my OW and then go to 130 feet. I agree you should have more experience first. 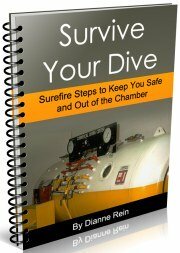 Once you are comfortable and can handle emergencies, then you can start going deeper if you want. Join in and write your own page! It's easy to do. How? 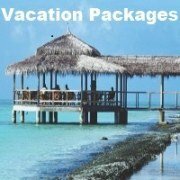 Simply click here to return to Information on Scuba Diving.